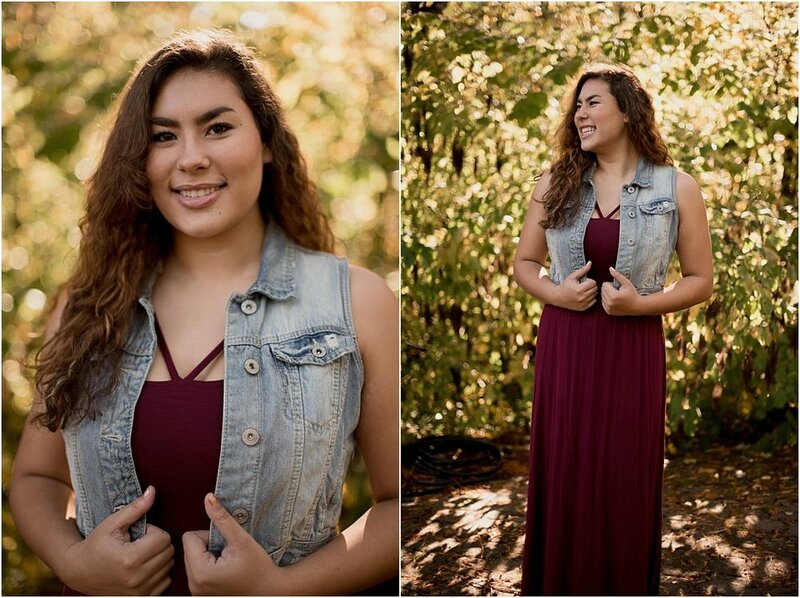 This gorgeous gal wanted some fall colors for her session + I think we nailed it!! We even found a cute little stray cat that decided to befriend her...scroll down + you'll see it! Kayley is one of my NBP Model Team girls + I just adore her...seriously - how stunning is she? !